Come visit a truly unique family-owned and operated campground located in the shadows of Katahdin and at the gateway to the Great North Maine Woods. From Christmas to Halloween and everything in between, we have events all summer the whole family will enjoy. Katahdin Woods and Waters National Monument, Baxter State Park, and more. Come visit a truly unique family-owned and operated campground located in the shadows of Katahdin and at the gateway to the Great North Maine Woods. 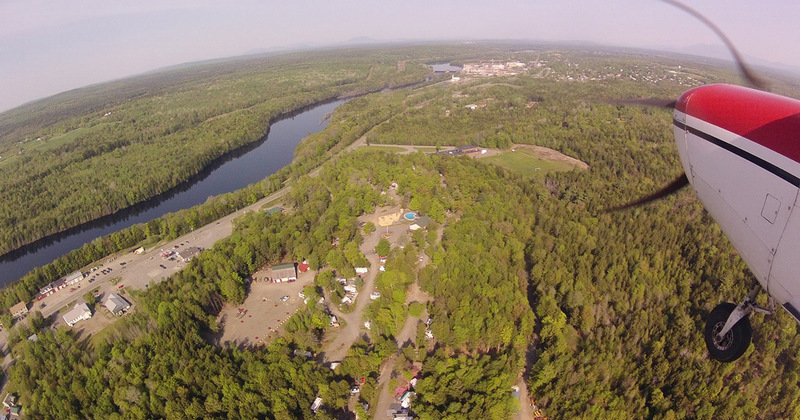 Whether you sleep in a tent, bring your own camper, or stay in one of our cabins, we’re sure that your stay at Katahdin Shadows Campground will be one to remember. 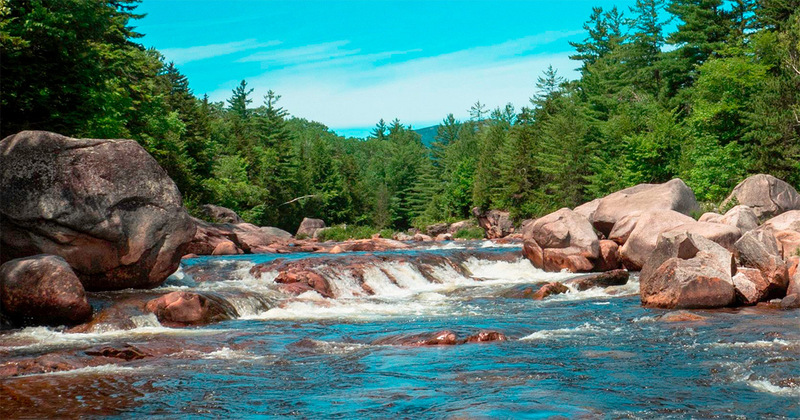 Visit Katahdin Woods and Waters National Monument, Baxter State Park, and much more. 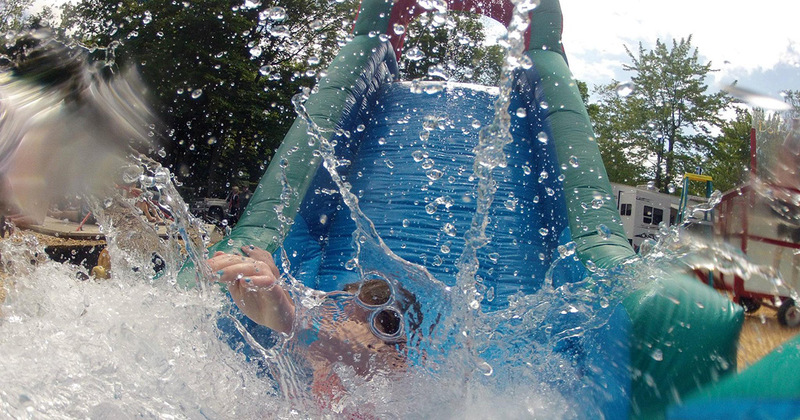 Whether you’re a kid or just young at heart, Katahdin Shadows Campground has family events all summer long just for you. We're easy to find but it's hard to want to leave.